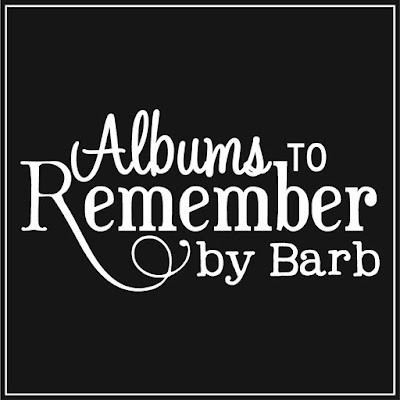 MyMemories Blog: Meet feature Designer....Albums to Remember! 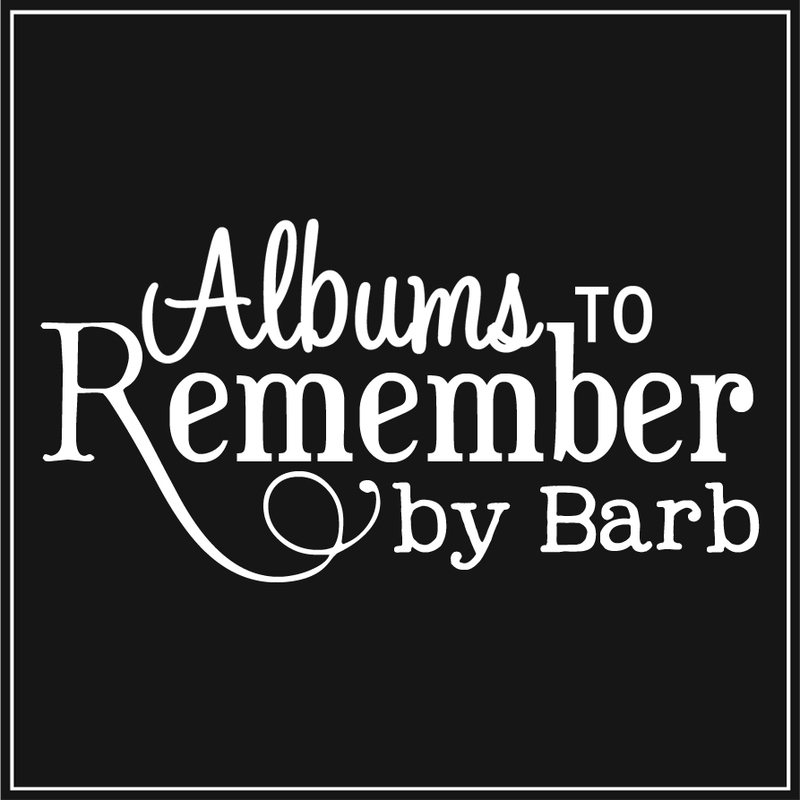 Meet feature Designer....Albums to Remember! 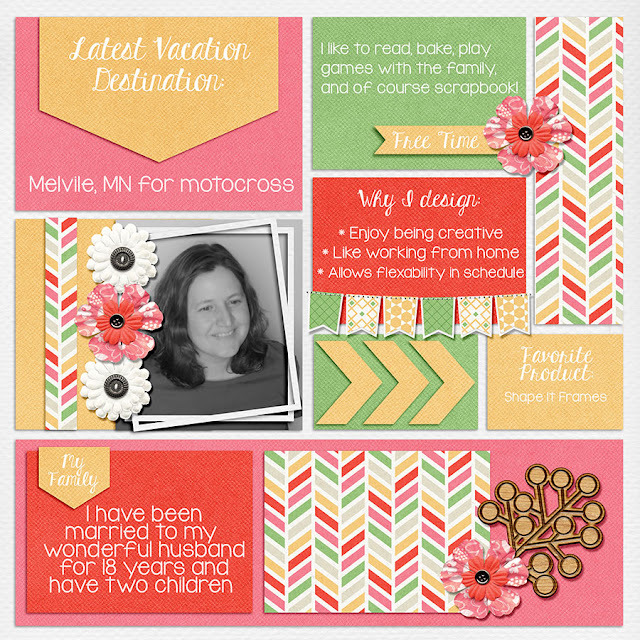 I have been a long time admirer of your designs and am so glad that you are featured designer. Congrats!